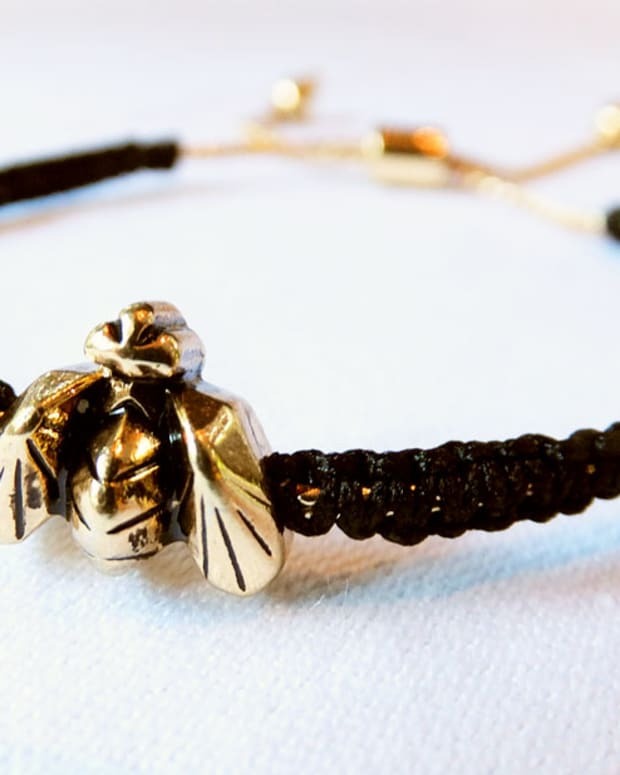 Burt's Bees has partnered with Pollinator Partnership Canada and commissioned jewelry designer Jenny Bird to create a sweet, limited-edition bee bracelet to raise funds to save our bee population. Staff wants to make a pun about birds helping bees. While she works on wording, I&apos;ll tell you why. You must have heard by now that the world bee population appears to be dwindling at an alarming rate. That&apos;s a problem because their pollination skills are in high demand. 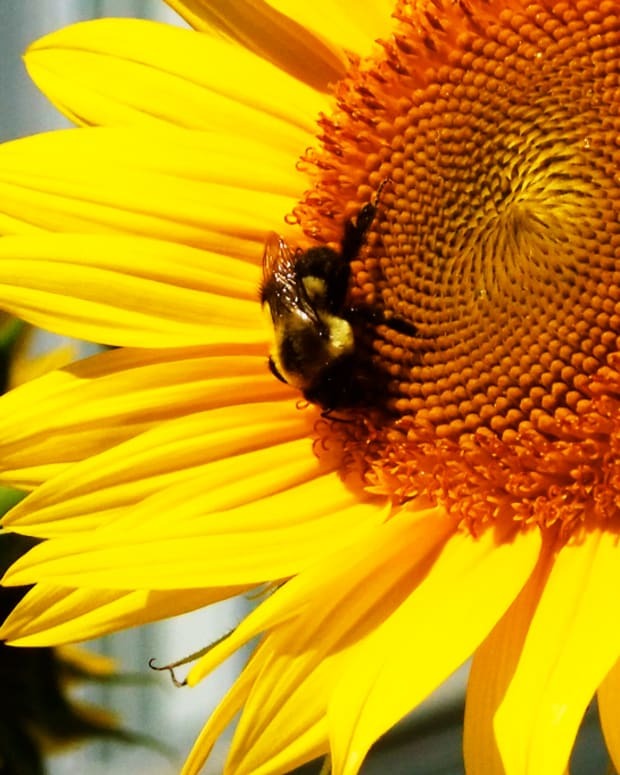 According to the Pollinator Partnership (a not-for-profit organization which protects and supports pollinator types such as birds, butterflies and bees), about 1,000 plant species grown for consumer use (food, medicine, textiles etc) rely on pollination for their continued existence. 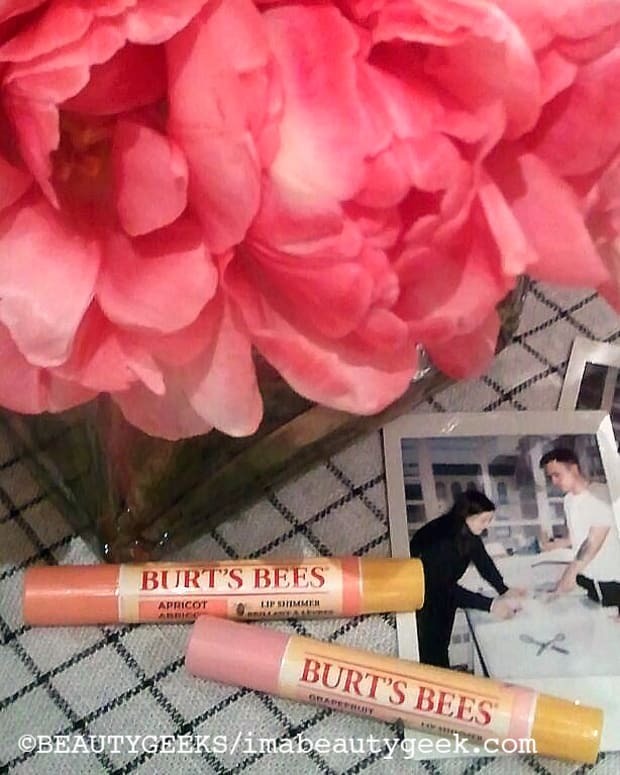 Burt&apos;s Bees is interested in helping the Pollinator Partnership help bees in Canada. They&apos;ve enlisted the help of Canadian jewelry designer Jenny Bird -- see her edgy-chic work here -- to create a special-edition bracelet to encourage donations to the cause. 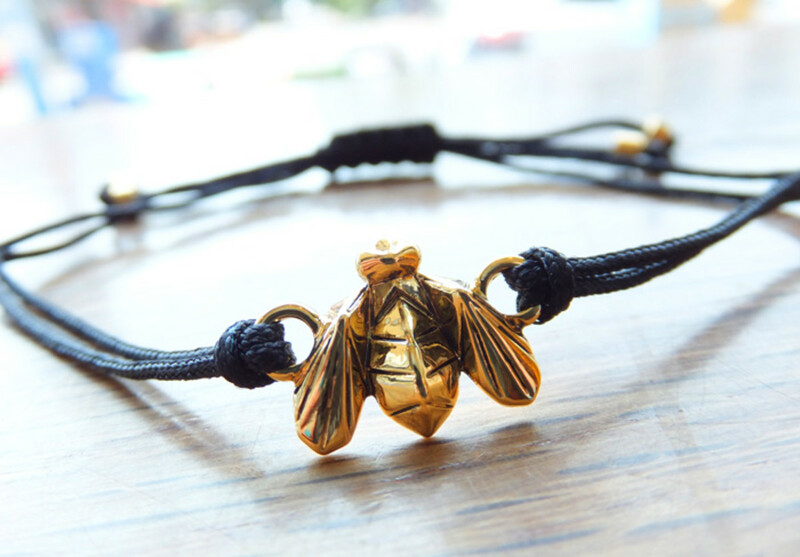 The For the Bees bracelet, above, features a wee gold-dipped brass bee on a braided black cord. A sterling silver-dipped brass charm on a brown cord is available, too. Available as of July 1st at The Bay and via burtsbees.ca and jenny-bird.com, the For the Bees bracelet is $24. 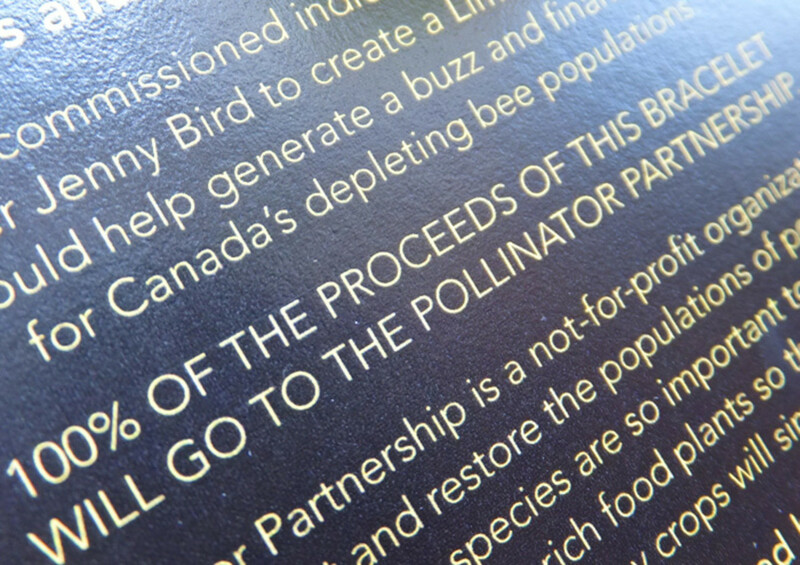 For more information on the declining bee population and the Pollinator Partnership, visit pollinatorpartnership.ca. As for Staff and her birds-and-bees pun, she&apos;s still working on it... #birdbrain. Photos via Fujifilm Finepix F770EXR ($379.99, fujifilm.ca).